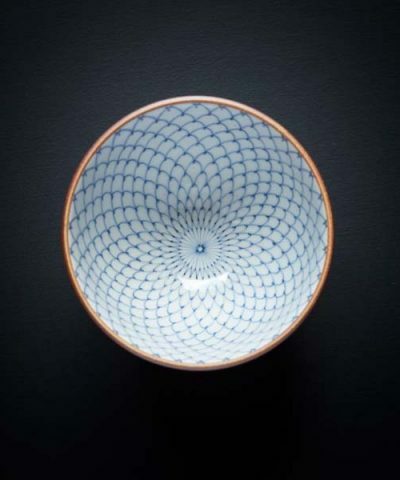 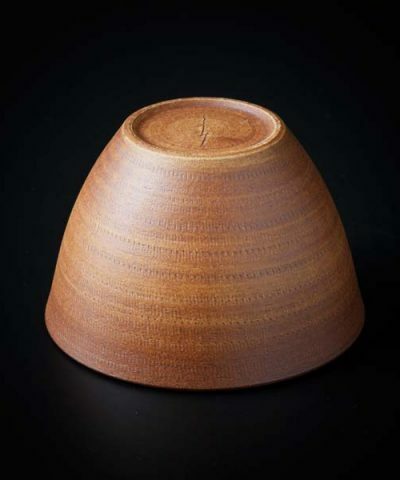 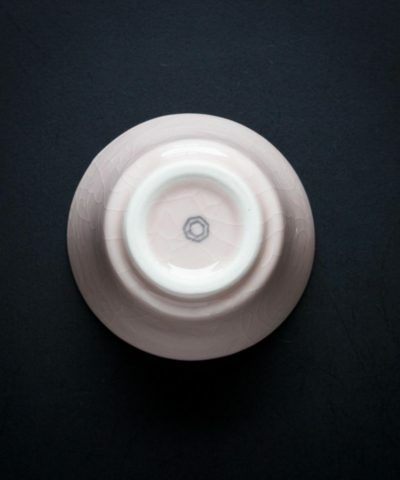 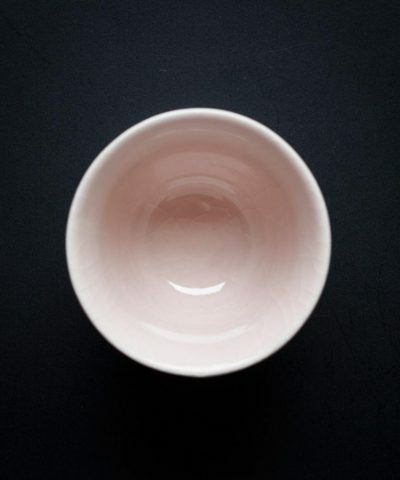 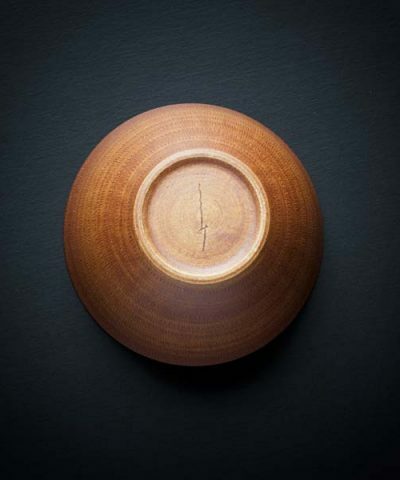 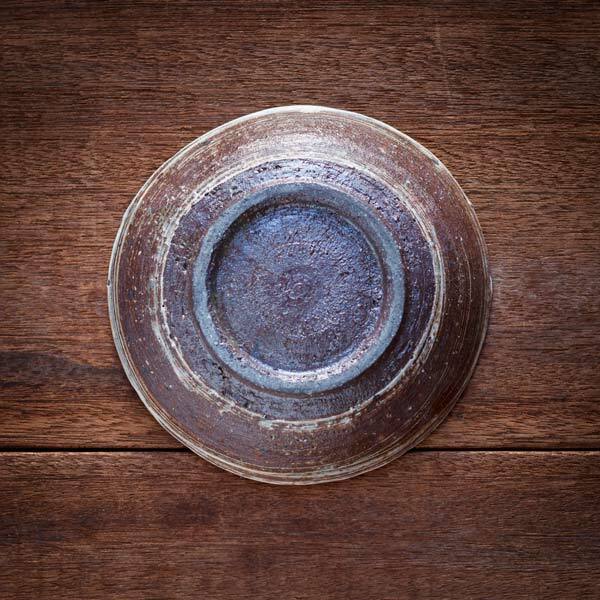 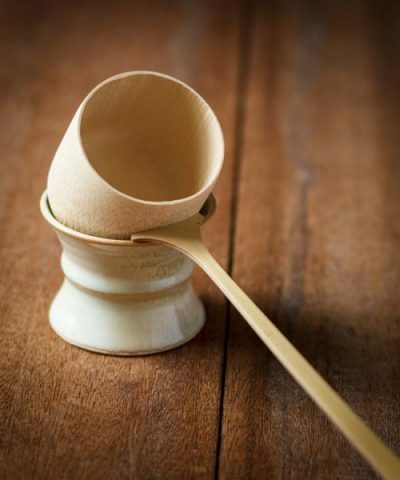 This beautiful hand crafted plate by Artisan Shigeru Inoue is in his signature ‘Mishima’ style. 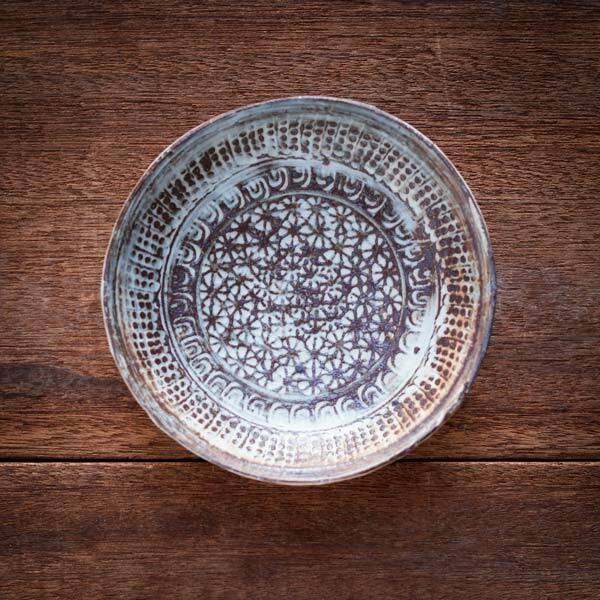 It is also an example of Inka Mishima, by which hand made stamps are used to create patterns, often in the shape of flowers. 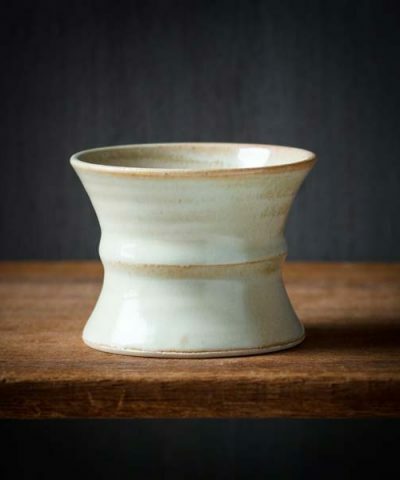 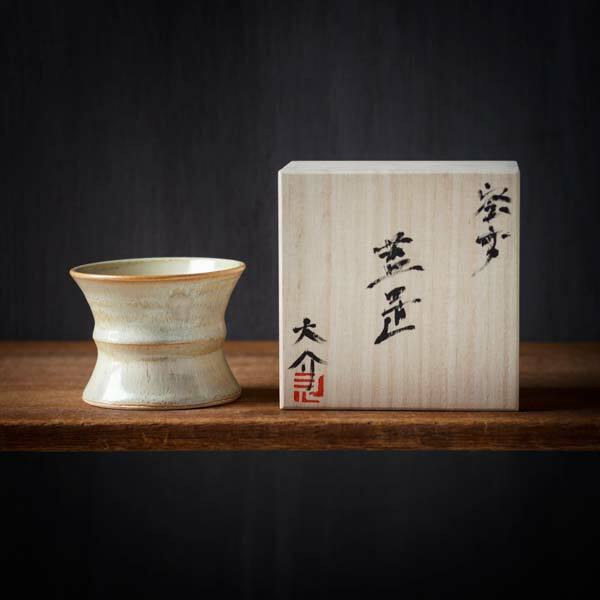 Mishima pottery was originally adopted from Korea around the 15th Century, and became popular with practitioners of the tea ceremony. 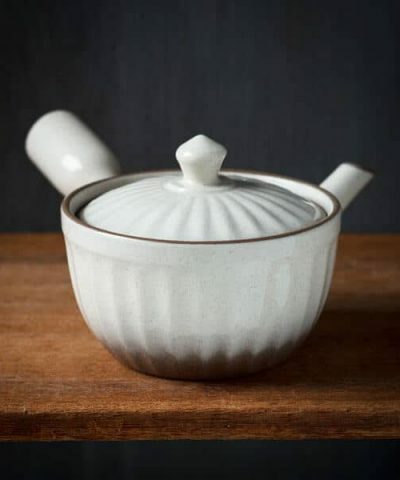 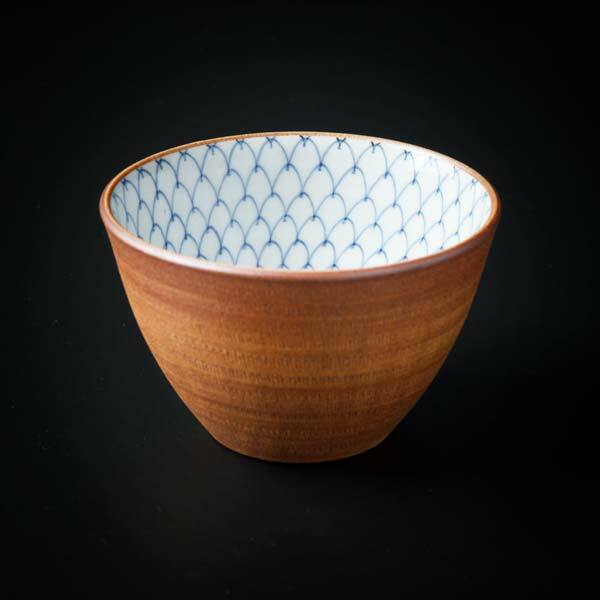 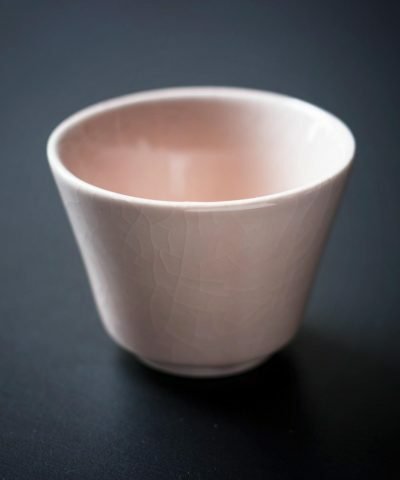 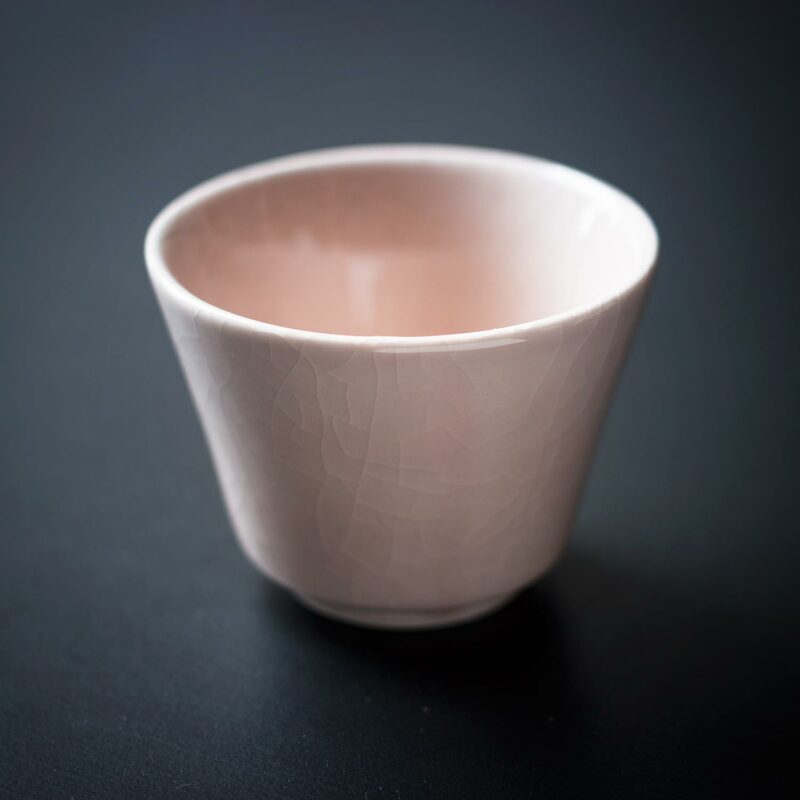 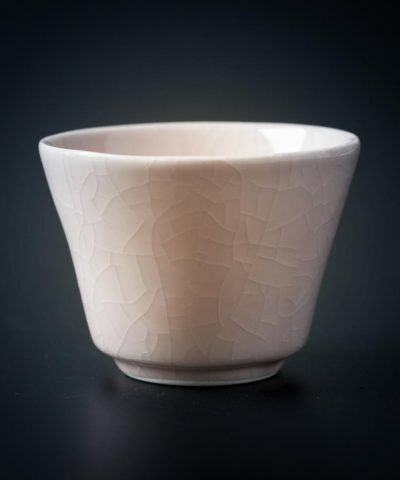 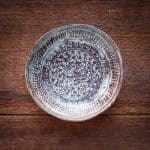 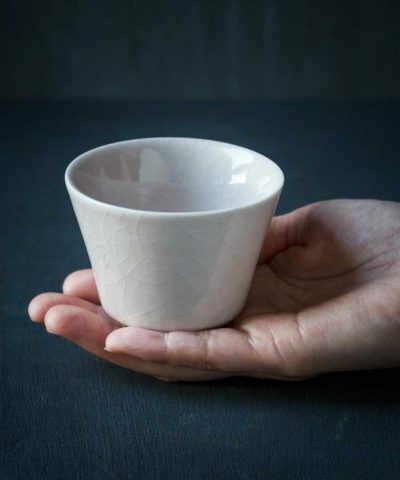 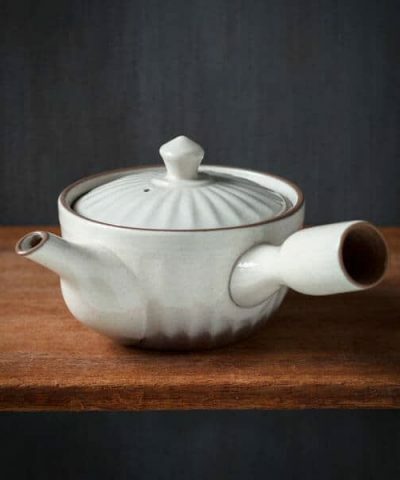 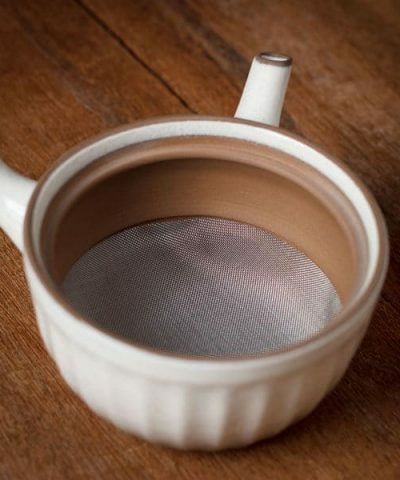 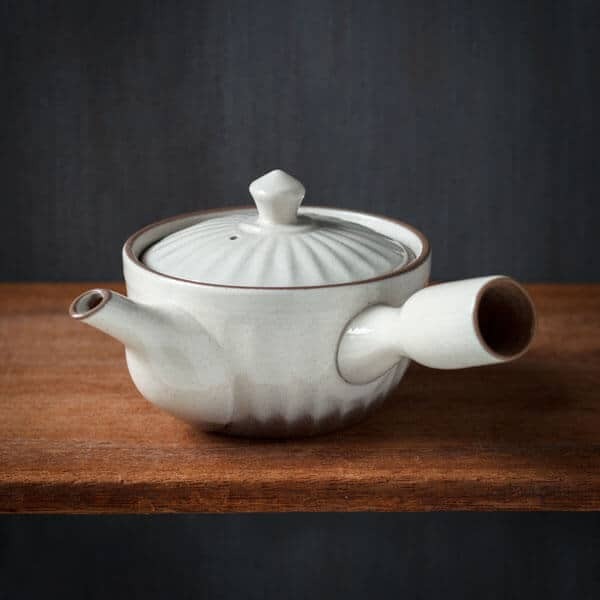 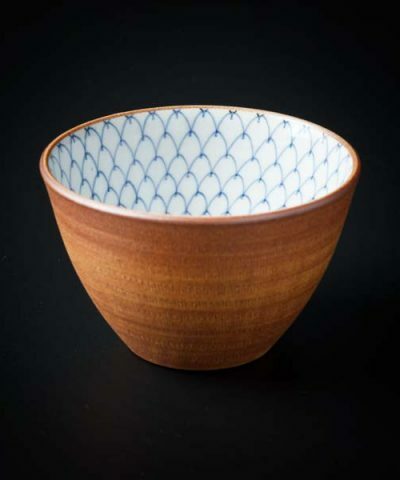 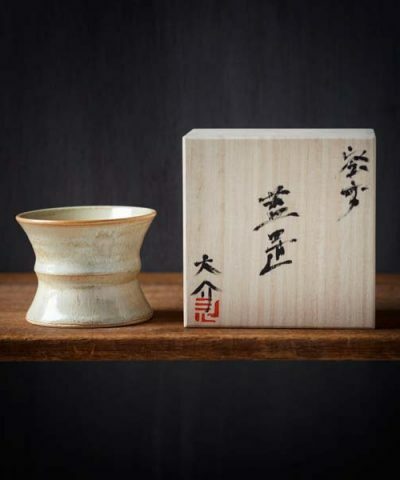 Mishima style pottery is characterised by carving or incising patterns and designs into the surface, then fill the design with a contrasting clay slip, before covering with a transparent glaze.